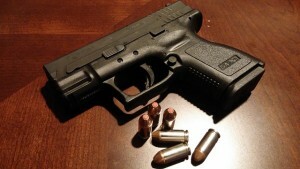 The Blog will continue to follow this case and other firearms crimes that the feds decide to pick up. We may post a follow up article if any additional information on the co-conspirator comes to light. If you or a loved one is facing state or federal criminal charges contact Benjamin Herbst anytime for a free consultation at 410-207-2598. Benjamin specializes in gun crimes, and cases involving armed robbery and assault, and will do whatever it takes to assure the best possible outcome in your case. Man Sentenced To 16 Years In Prison For Robbing The University Of Maryland Inn And Conference Center, www.justice.gov.